Being a lawyer is one of the most demanding occupations there is. The time commitment alone is strenuous, not to mention the overall demands of the job. Call center services for law firms provides the option of having consistent, well-trained staff who can manage calls and messages while you tackle the daily duties associated with your firm. Law firms may not immediately realize the benefits of legal call center solution if other demands of the job are occupying your time. There is, however, a lot of value in utilizing call center services. 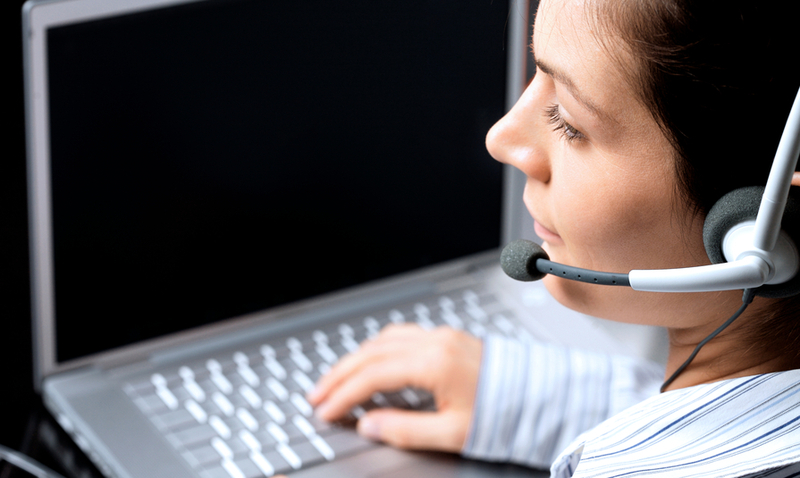 There is limitations when hiring a dedicated in-house receptionist. The hours they can work, the days and times they can work, and even just finding the right person for the job are all challenges. Having an in house assistant can also be expensive. A law firm call center provides much more flexibility with the amount of time available for answering calls and responding to messages. Strictly depending on a 9-5 receptionist is an outdated way of thinking. Running your own law firm means that you are always looking for opportunities to engage with new clients. When potential clients have to constantly leave messages via voicemail during off-hours or worse, during the day when you are in court, it can be very frustrating. Clients want to feel connected to their law firm. They are going through some kind of legal situation, and having a consistently friendly and knowledgeable voice on the other end of the phone is helpful. An outsourced law firm call center is the best solution. As a lawyer, you need to dedicate your time to each case. And since you likely have multiple cases happening simultaneously, balancing your time should be a priority. This means that even though you won’t be able to take every call, you can still offer your clients great service. An outsourced call center can help with that balance and keep you focused. 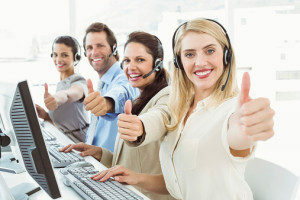 There would never be any concern of competence or professionalism when using 3C Contact Services’ call center agents. Our staff are trained to be proficient at whatever project they are assigned to and will uphold the standards set by your firm. Part of the training of our call center staff at 3C is that they understand some of the information they receive will be sensitive. Our staff is aware of the huge responsibility they are undertaking and will respect all privacy and confidentiality laws. 3C Contact Services offers the best legal call center solutions for law firms. We have a variety of services including multilingual and dedicated call center solutions. Learn more about our call center options by calling us today at 1-888-353-2335.